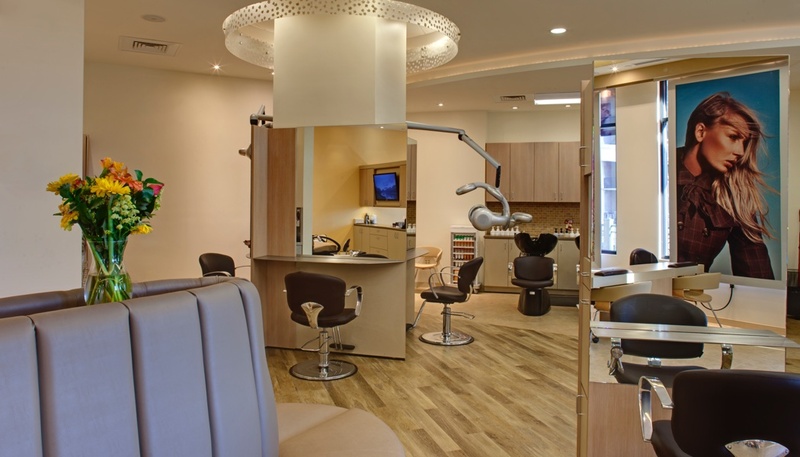 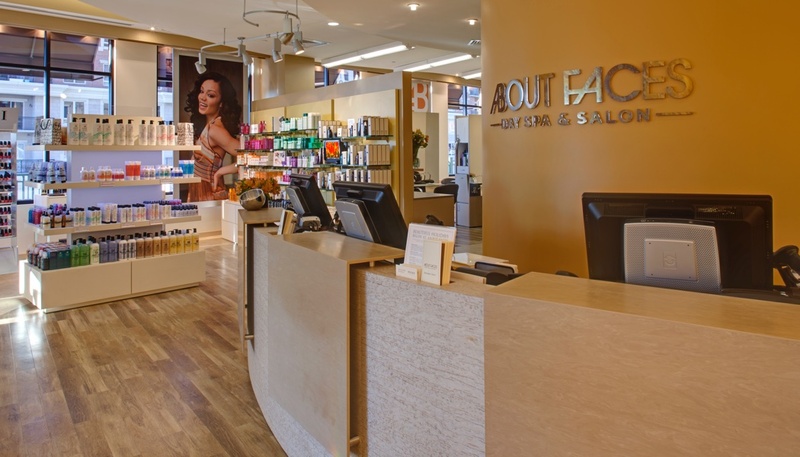 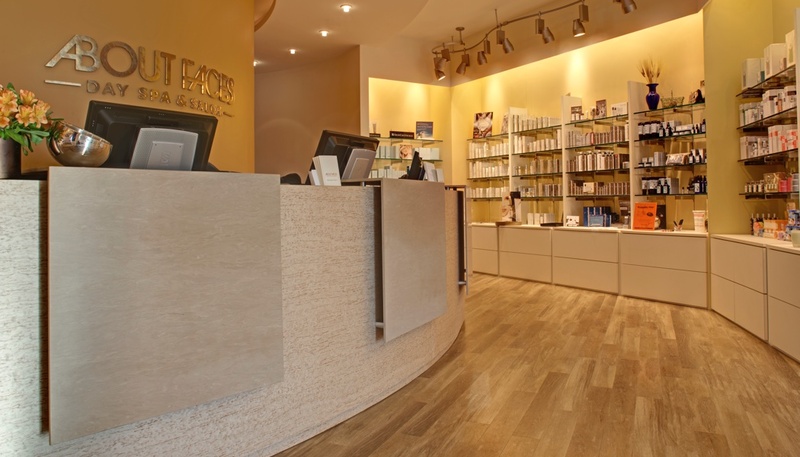 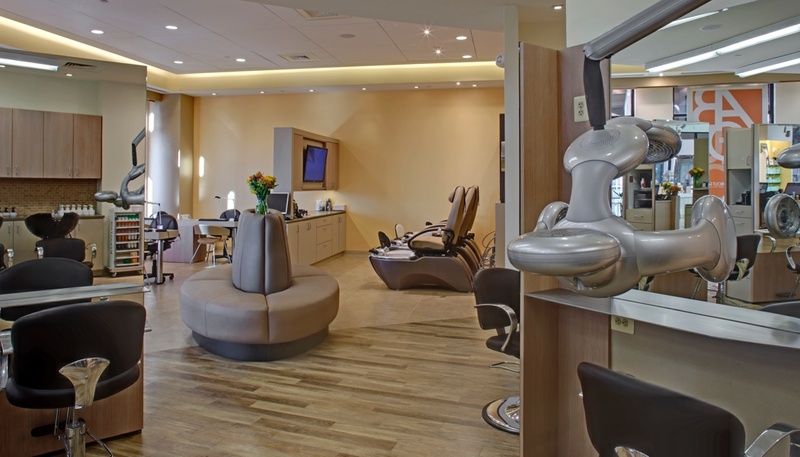 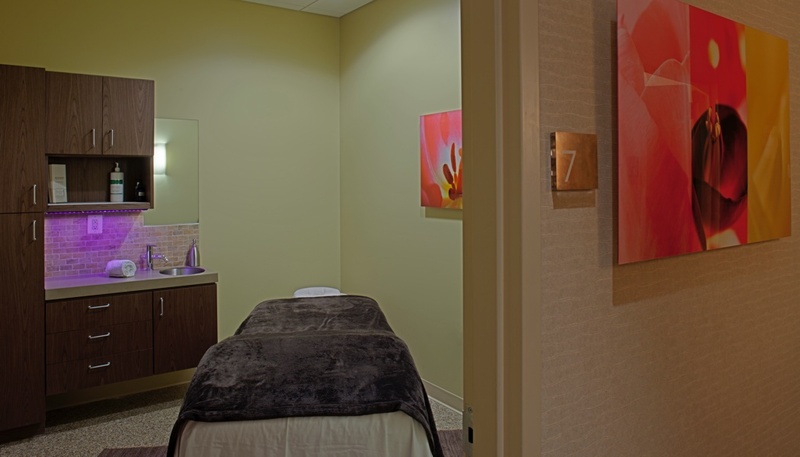 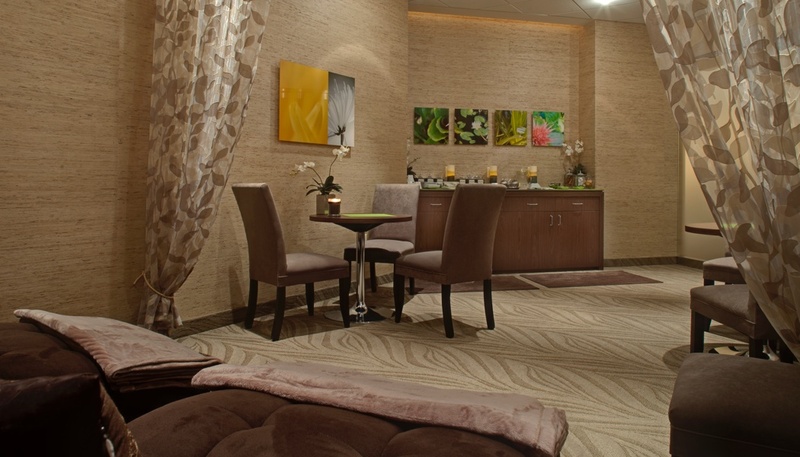 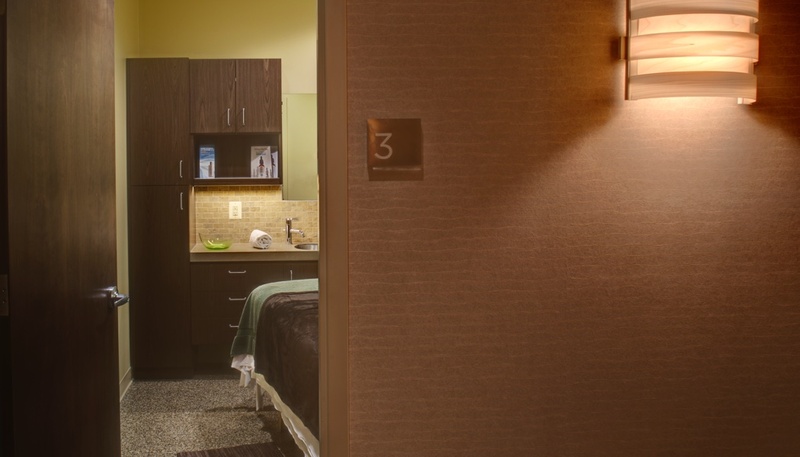 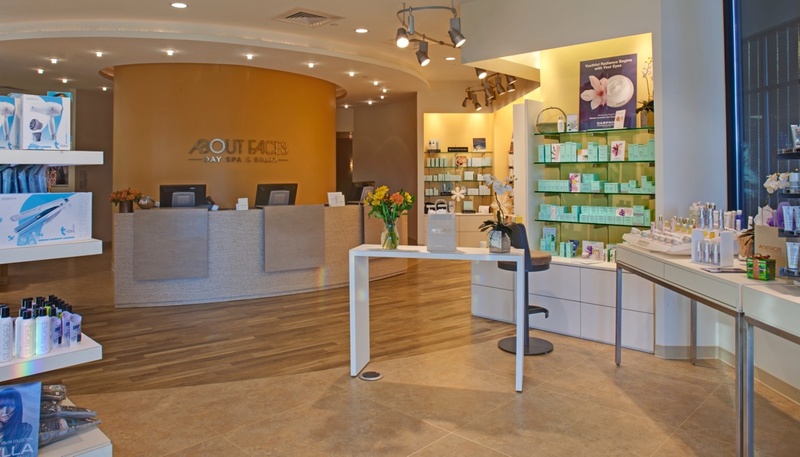 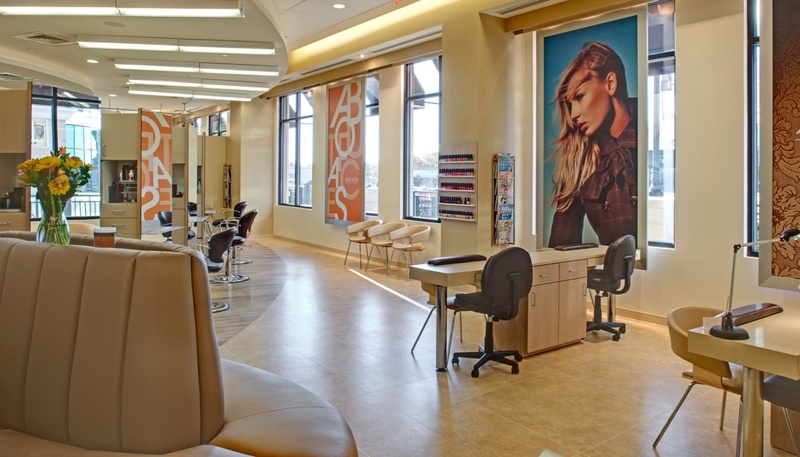 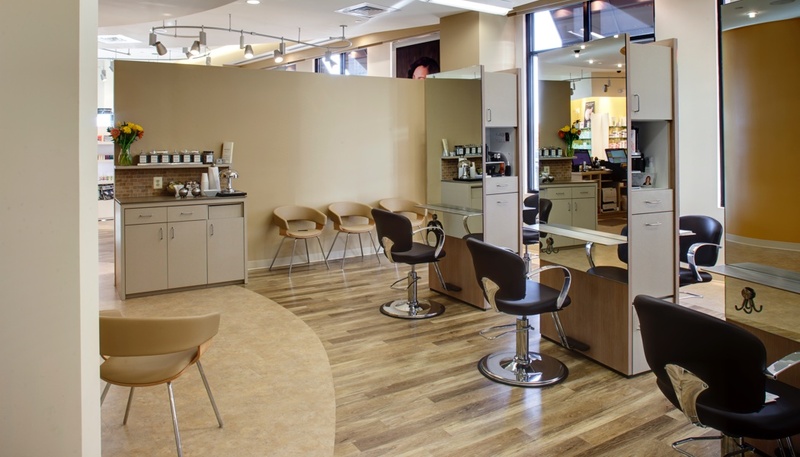 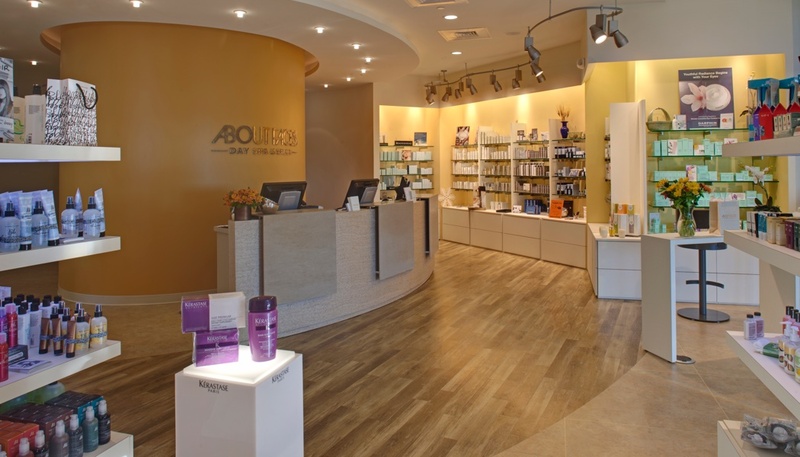 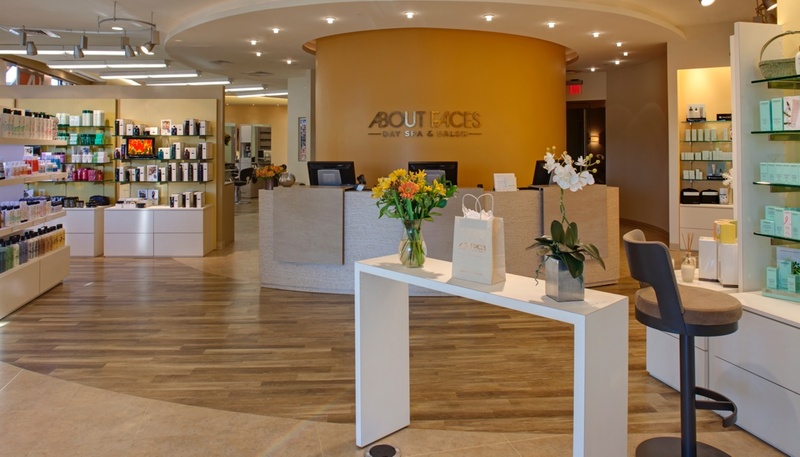 The Annapolis facility is the fourth of seven spas we have built or renovated for the About Faces group. 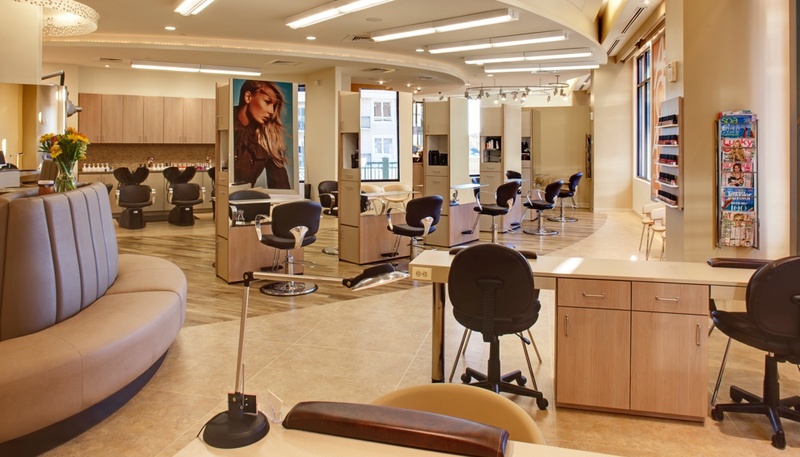 Located on the second floor of a high-end retail facility with residential apartments above, this plumbing-intensive project presented two unique and significant challenges. 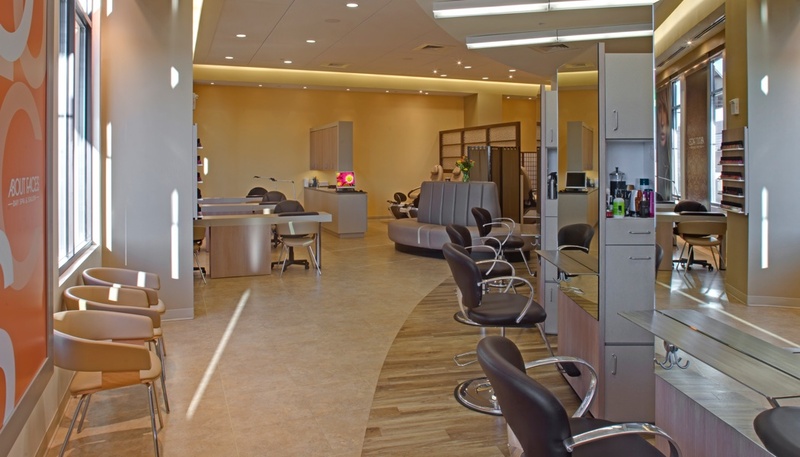 Working with the mechanical engineer, our team redesigned the plumbing system to accommodate installations in desired locations without compromising an expensive, existing ceiling below. 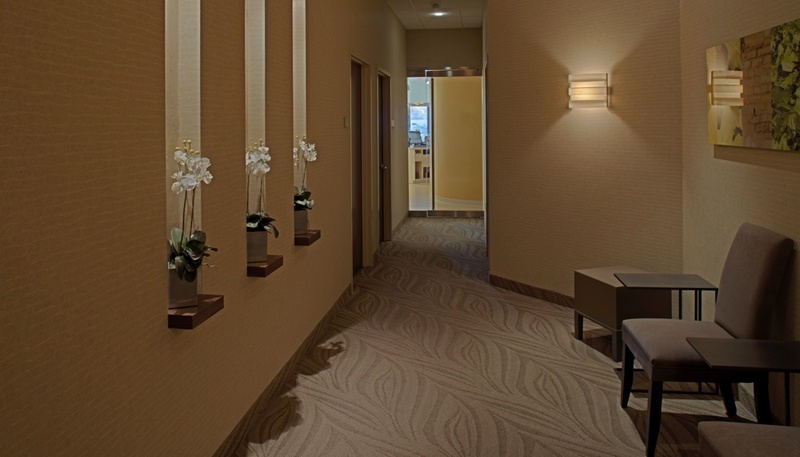 A strict schedule was devised to accomplish noisy core drilling inside a narrow, daily time window, allowing the job to stay on schedule and not arouse the ire of neighboring tenants. 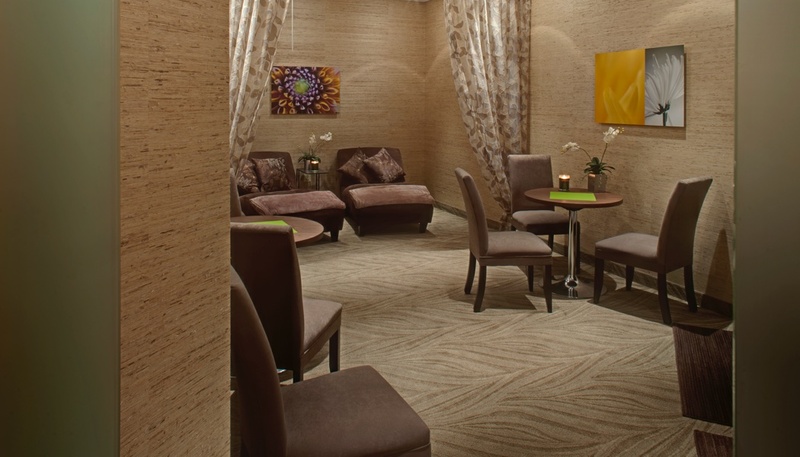 Our team worked seamlessly with a delighted landlord and tenant to complete these chic and luxurious finishes on time and within cost constraints, providing a visually stunning welcome for clients arriving for a relaxing day at the spa.